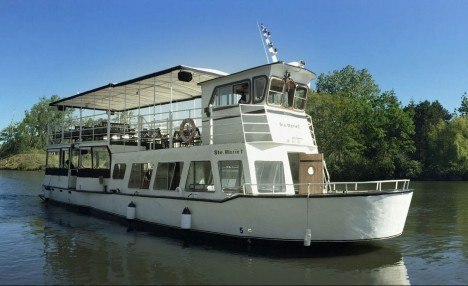 A wine tasting and tour for two at the Harbour Estates Winery, followed by a leisurely walk along the Harbourside trail and vineyards for a picnic lunch. 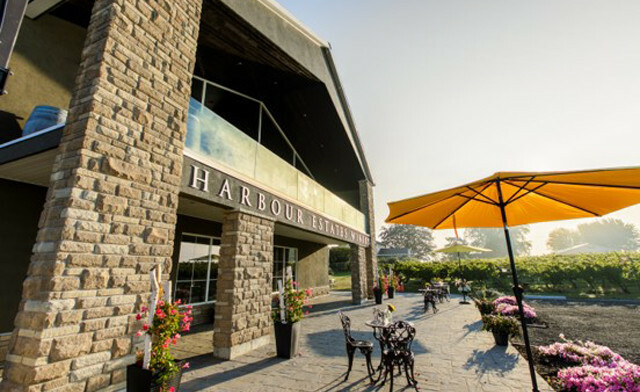 Today's WagJag: $39 for a picnic by the harbour for two with wine tasting tour at Harbour Estates Winery (a $79 value). 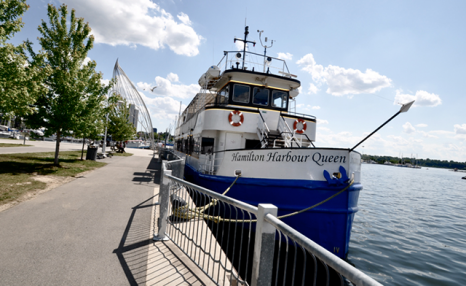 Enjoy a group tour and tasting before taking a short walk around the harbour to enjoy a catered picnic lunch. 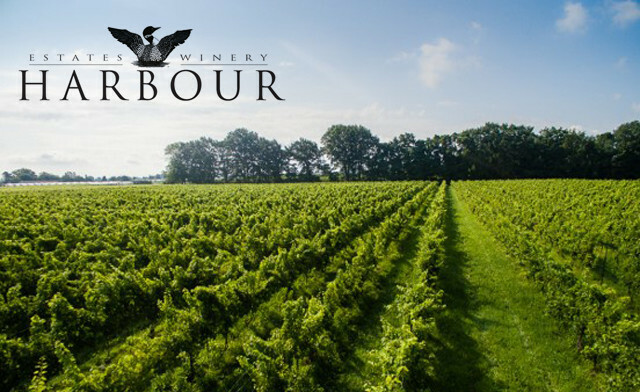 The Harbour vineyards are located in the Creek Shores sub appellation of the Niagara Peninsula. The vineyards were planted in 1999 to red Bordeaux varieties, Cabernet Sauvignon, Cabernet Franc and Merlot. 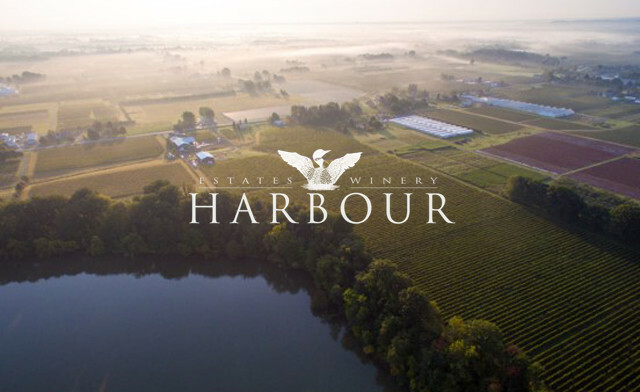 The vineyards are situated 50’ above Jordan Harbour and in close proximity to Lake Ontario, thus being highly influenced by the lake’s moderating effects. This protects the vineyards from damage by early spring frosts and severe temperature dips in the winter. The vineyards are personally tended by the Mowat family. 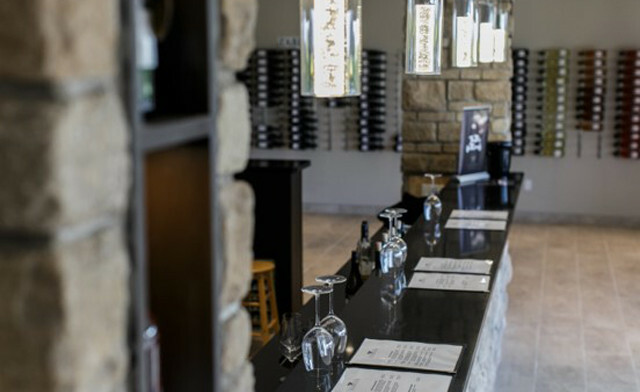 This allows us to produce grapes to the exacting standards we have set for our wine production. A good example of this is being able to hold the grapes on the vine longer to develop deeper varietal characteristics. 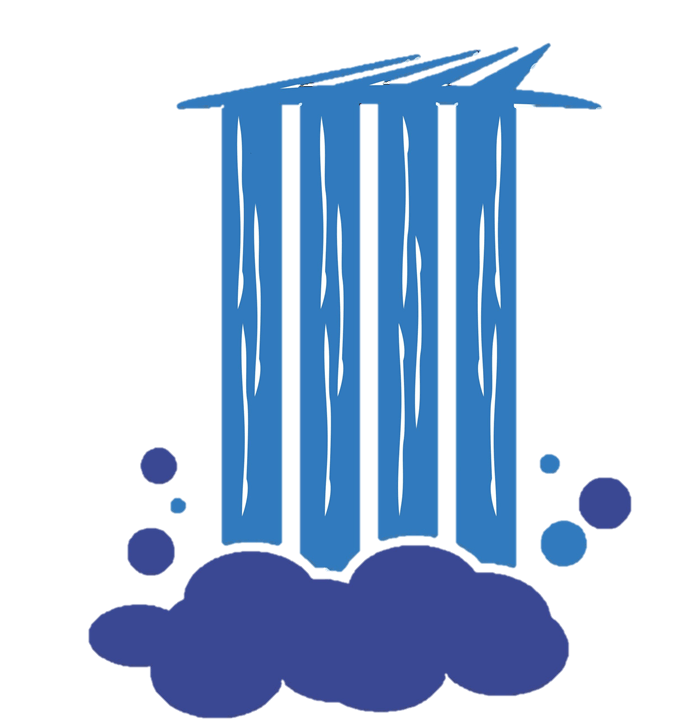 Vinifying all of your own production has its definite upsides!